Why we need Search Engines Or Search Engine vs Web Directories. About: Class Notes: HTML Search Engines Search Engines vs Web Directories Web Directories Why we need search engines. 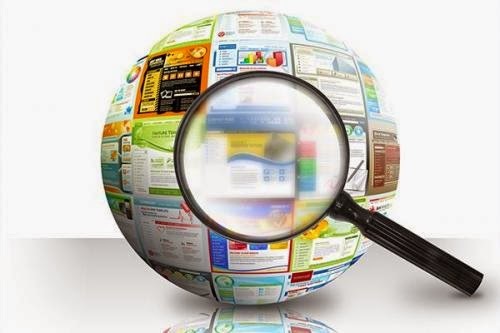 Necessity of having search engines : The main advantage of Web directories is that the categorize of web sites are creation of humans and human can go through human’s choice. When in a web directory to find something, one may have to click a lot. That’s why; it takes longer time to find necessary information. Web directories are great for browsing when user doesn’t know the exact term of the information we are looking for. On the other hand, search engines are quicker if we are looking for information about a specific term. A search engine works through a spider program which search its whole database and gather all the information based on the entry. That’s why; one can find one’s required information fast enough rather than clicking one by one. Luckily several web sites combine search engines with web directories.